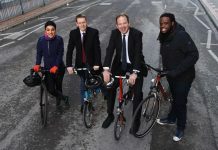 The West Midlands Combined Authority has today (11/05) formally launched its bid to bring Channel 4 (C4) to the region. 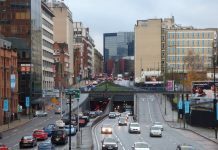 The WMCA submitted its case to the broadcaster for why the West Midlands should become home to C4’s planned new national HQ as part of the ‘4 All the UK’ strategy. C4 is seeking to establish three new creative hubs outside London, the largest of which will become the national headquarters, consisting of offices, a new studio, a base for daily programmes and a new digital production unit. The West Midlands bid is focused on potential sites in a number of locations in Coventry and Birmingham. Get closer to the whole of the UK. The region’s unparalleled connectedness will enable C4 to: access the broadest pool of talent, ideas and resources, a bigger supply chain and a broader outlook, and to sustain close and genuine links with other key locations and networks while getting closer to those whose stories you want to tell. Get closer to your audience. We are the most diverse region in the country (47% BAME population in Birmingham and 34% in Coventry), and we celebrate diversity of opinion. In the West Midlands diversity is all around and C4 can be at the heart of it. Get closer to your future. The West Midlands is fertile ground for a new kind of broadcasting pioneered by Channel 4. Get closer to the world. 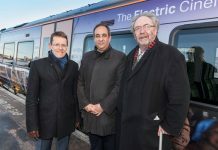 The West Midlands is about to go global like no other UK region in history. We’re preparing to host Coventry City of Culture 2021 and the Birmingham Commonwealth Games 2022. Major media players are also adding their voices in support of the West Midlands. “There’s a real ambition in Coventry and it feel likes there’s a real moment going on in the Midlands. It’s a really diverse city – and a very young city – with a real energy. It’s youthful in its approach to placemaking and creativity, and it’s also a university city. A city of dreams. “I owe my career to Birmingham. The city allowed me to turn my dreams into reality. “There are many more young storytellers right here in one of Europe’s youngest and most diverse cities, a microcosm of the UK. “It’s almost impossible to imagine Channel 4, with its quest to be reflective and relevant not making Brum its new home. “There’s a creative renaissance going on here and a proper media community emerging. “We want Channel 4 here in the West Midlands, benefiting from, and enabling us to deliver, the ongoing change that is transforming this region into the most exciting in the country. “We already have everything in place to enable C4 to pioneer new content, new platforms and new forms of production to meet and enhance the needs of its audience. 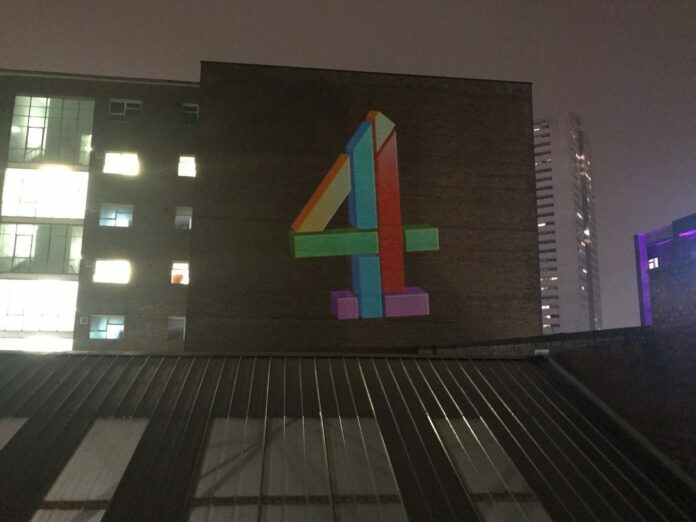 “From the best-connected region in the UK, C4 will be able to access the broadest pool of talent, ideas and resources from an area with the youngest and most diverse population in Europe, to forge close and genuine links with other key locations and networks while getting closer to those whose stories it wants to tell. 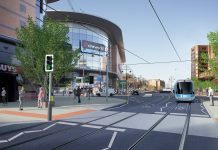 “Coventry is a city at the very heart of the country, with unrivalled transport links that make us the perfect choice for firms looking to relocate and build for the future. “Our young, diverse population has helped us be named UK City of Culture 2021; we are home to award-winning universities, multinational companies and we are a growing city with a reputation for design and innovation. “No doubt about it, Birmingham is the natural place for Channel 4 to thrive. “We have the digital skills, creative talent and energy needed to make the move a huge success and, with one of the youngest and most diverse populations in Europe, we’re the natural choice for Channel 4. The bids from all regional contestants will be submitted today and Channel 4 will shortlist regions by 30 May 2018. 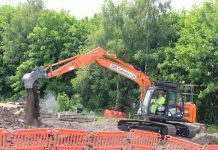 Following further consultation with the shortlisted regions, a final decision will be made later in the year with the move starting in early 2019. Previous articleShirley Beer and Cider Festival takes place this weekend with over 100 beers on offer. Next articleConnolly’s Birmingham’s oldest wine merchant reveal their new wine bar, Arch 13.